Join us for an extra-special day of writing and illustrating with best-selling author Jacqueline Harvey and award-win ning illustrator (and this year’s WestWords and Parramatta Artist Studios Illustrator-in-Residence), Mitch Vane! 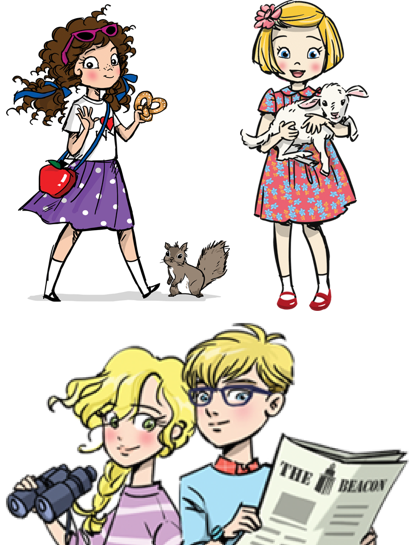 Kicking off with the creator of Kensy and Max, Alice Miranda and Clementine Rose, Jacqueline Harvey will show you some of her top tips and tricks for building your own worlds and characters, and how to make them believable, no matter how quirky! 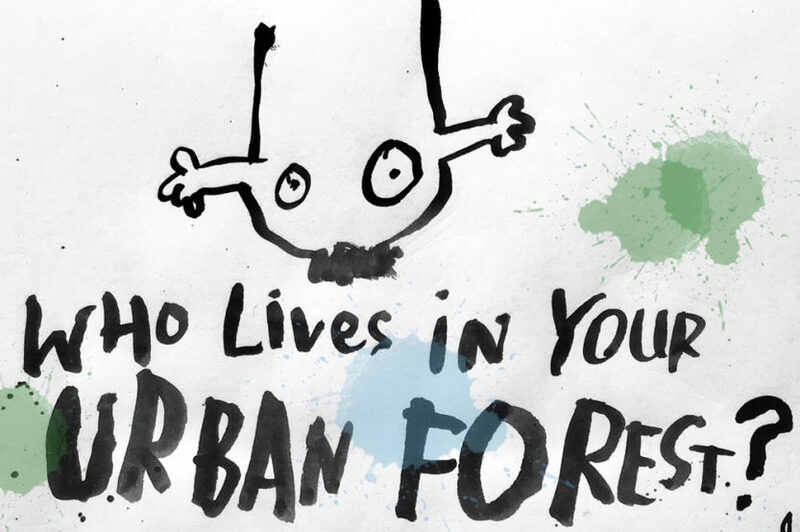 THEN Mitch Vane (The Poppa Platoon, Danny Best, Little Lunch) doubles the fun in a workshop that will have you creating an urban forest creature for your very own mini zine! Find Mitch Vane at Parramatta Artist Studios on Saturday 29 September (click here to book). She will also be at the Katoomba library on Tuesday 2nd October (click here to book). Mitch Vane is a freelance illustrator and painter based in Melbourne. Her distinctive loose energetic style can be seen in the many children’s books she has illustrated including The Deep End / Ursula Dubosarsky , Danny Best series / Jen Storer, and Our Last Trip to the Market with Lorin Clarke. 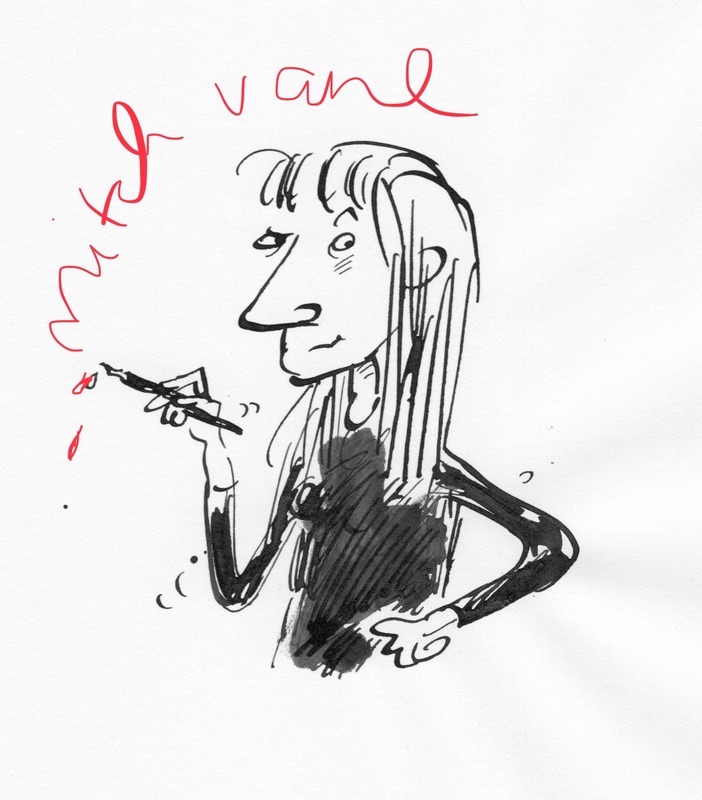 Mitch often collaborates with writer Danny Katz – her cartoons appeared with his weekly humour column in The Age for over 12 years, and together they have created many children’s books including No Thanks Hanks, A Book About Scary, and the recently launched series The Poppa Platoon. They are best known for their much loved Little Lunch series, which has been successfully adapted as a 28 episode TV series for ABC3. Mitch divides her time in the studio working on art projects of her own as well as children’s books, running workshops, and visiting schools and libraries throughout the year. 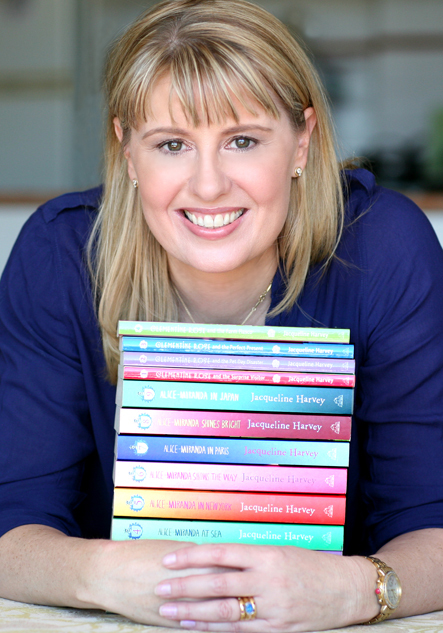 Jacqueline Harvey had spent 20 years building a career in schools before making a big breakthrough as an author in 2012, and today is one of Australia’s most popular authors. She is the author of bestselling Alice-Miranda and Clementine Rose series, that have been sold to the US, UK, Indonesia, Turkey, Brazil, and Hungary for rights. 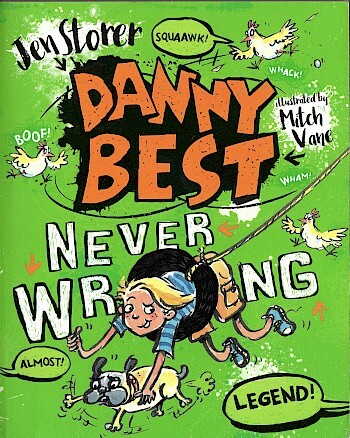 The series also have won major awards such as YABBA for Younger Readers and shortlisted on the REAL awards and Australian Book Industry Award. Her first and only picture book, The Sound of the Sea, was an Honour Book in the 2006 Children’s Book Council Awards. She is an ambassador for Dymocks Children’s Charities and Room to Read. She lives in Sydney with her husband. To book, click on the 3rd October on the calendar to the right of this page and scroll down.